Hi, I’m Dawn A. Sharp and welcome to my website! I’m a highly motivated success coach and personal trainer dedicated to helping clients become their absolute best physically, emotionally, and mentally. Psychology and the power of achievement are a main focus in my programming. 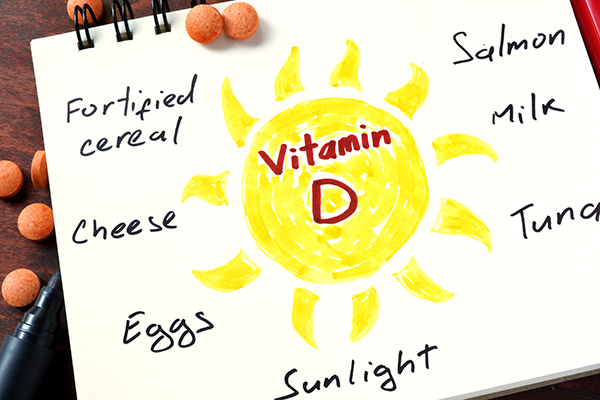 If you can visualize it – you can achieve it. Our only limitations are the ones created in our mind. Break free of these limiting beliefs and the possibilities are endless! My programs address YOUR specific goals and are customized to create permanent life-long results through behavior modification, goal setting skills in your daily life. 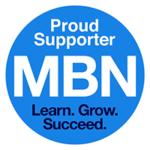 CLICK HERE AND LET’S START WORKING TOGETHER TODAY! ARE YOU MEDITATING WITH MY NEW AFFIRMATIONS? 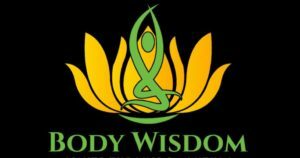 Welcome to a Journey of Self Discovery, with an open mind and receptive spirit, I will assist you to a state of relaxation, heart guided affirmations and a unique Visualization. Trust the process, turn inward, peel back the layers of conditioning and receive the guidance of your true self. All creation is born in imagination. Together, lets journey thru love into an awakened new you. 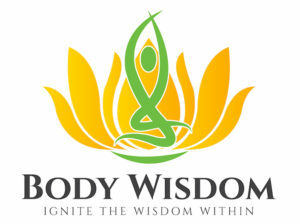 Take your Wellness Program to the Next Level with EFFORTLESS Meditation and Relaxation! Benefit from specialized light frequencies and sound technologies to achieve Theta brain waves and create new neural pathways. 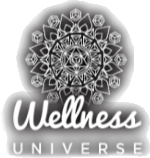 Over 700 streaming programs including Weight Loss, Stress Relief, Behavior Modification, Addictions, Motivation and Wealth Consciousness. 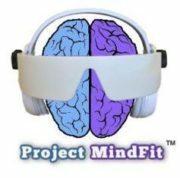 Click the Project MindFit logo to learn more! 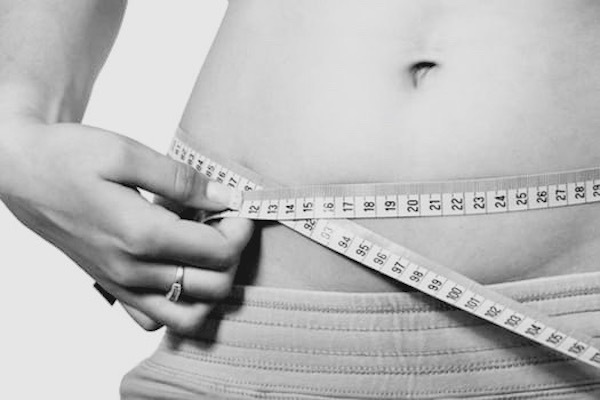 Are you ready for a revolutionary system, without dieting, that teaches proven methods for permanent weight loss, that anyone can follow, no matter your size or fitness level? Learn to disarm your stress, nurture your mind/body and practice methods for nourishing your brain to its highest potential. 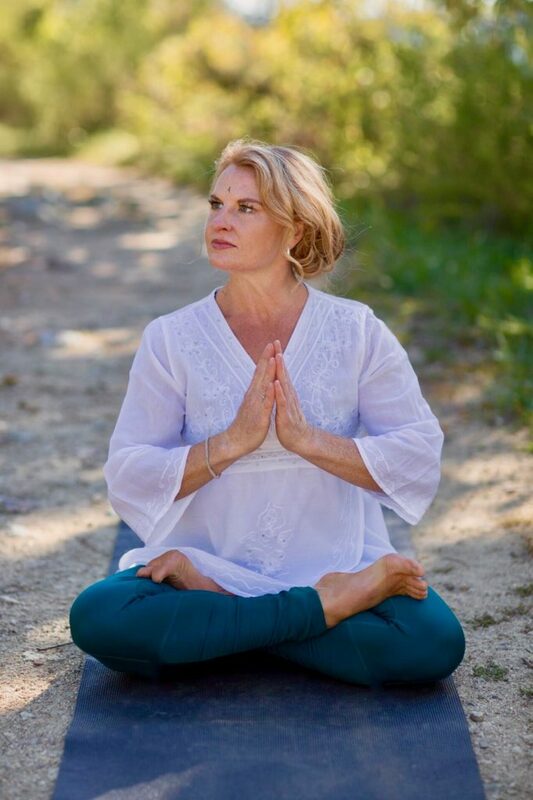 Follow my daily practice of relaxed breathwork for invigorating movements that awaken your subtle body and harmonize your life. ARE YOU READY FOR A REVOLUTIONARY SYSTEM? CLICK HERE TO EMAIL ME AND TO GET STARTED CHANGING YOUR LIFE! 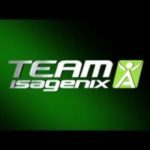 I am a member of Team Isagenix – a group of Elite athletes, coaches and trainers who represent the highest level of performance and achievement in their given field. Isagenix celebrates the extraordinary success of elite athletes in a variety of sports and challenges them to take their performance, both on and off the field, to the next level. 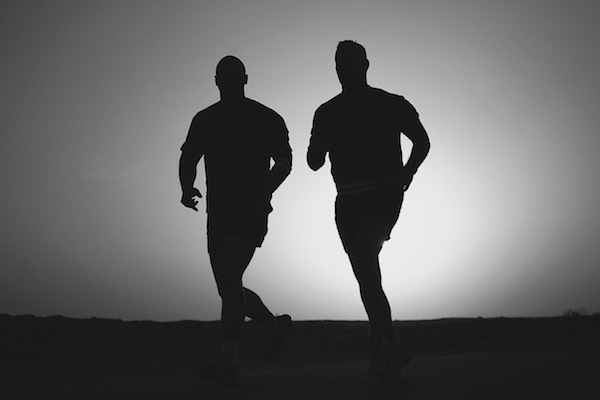 Team Isagenix serves to inspire and encourage athletes and non-athletes alike to make fitness and health a priority, all with the help of balanced nutrition solutions.